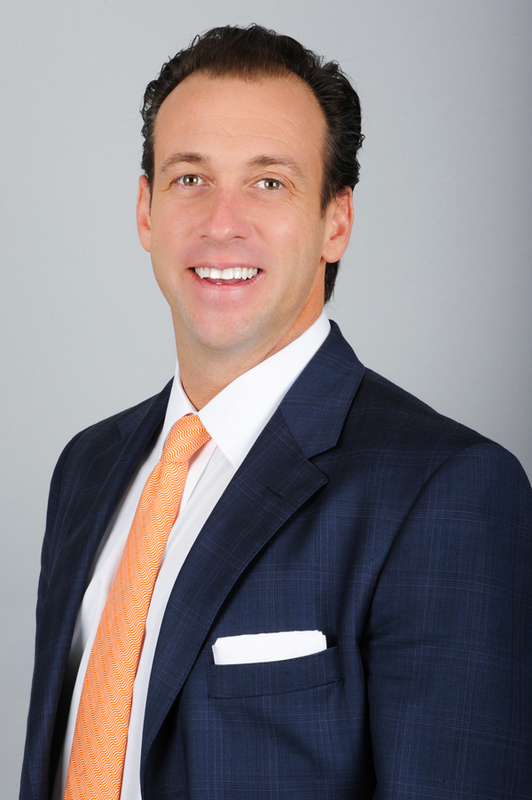 Josh Moody is the Managing Director of the Miami, Naples & Islands Market for Merrill Lynch Wealth Management. The Market consists of ten offices spanning from Miami, Naples, Bonita Springs, Fort Myers, the Keys and the Caribbean. In his role, Josh oversees 213 Financial Advisors and 348 total associates which contribute revenue in excess of 200 million. As Managing Director, he manages the growth targets of the Wealth Management Business and also manages all financial metrics for this market. Josh Moody has been with Merrill Lynch for 19 years working in a number of different markets across the United States. He spent the first 7 years of his career working with Merrill Lynch Bank USA as a Mortgage & Credit Specialist in Chicago, IL and Denver, CO. In December 2005, Josh moved into Global Wealth Management as the Regional Sales Manager for the Southwest Region and was domiciled in Las Vegas, NV. During his tenure in this position, he also worked on several Financial Advisor Training projects for the Western Division in Newport Beach, CA. In August 2007, he moved to the Boca Tropics Complex where he served for 18 months as the Associate Director. Following a brief stint as interim Director in the Palm Beach Complex, he joined the Miami Americas Leadership Team in February 2009. Since 2009, Josh has overseen the Wealth Management Business in Miami and The Caribbean. He added the Southwest Florida market in 2013. He has been fortunate enough to be a top 30 Director for Merrill Lynch nearly every year. Josh received a BA in Economics with a minor in Hispanic Language and Culture from Wake Forest University and an MBA in Finance from Denver University. In addition, he has completed The Securities Industry Institute Program at Wharton University. Josh resides in Coconut Grove, FL and lives with his wife Nicole, ten year old son, Dylan and two year old son, Dalton. He is actively involved in a number of philanthropic and community activities each year.